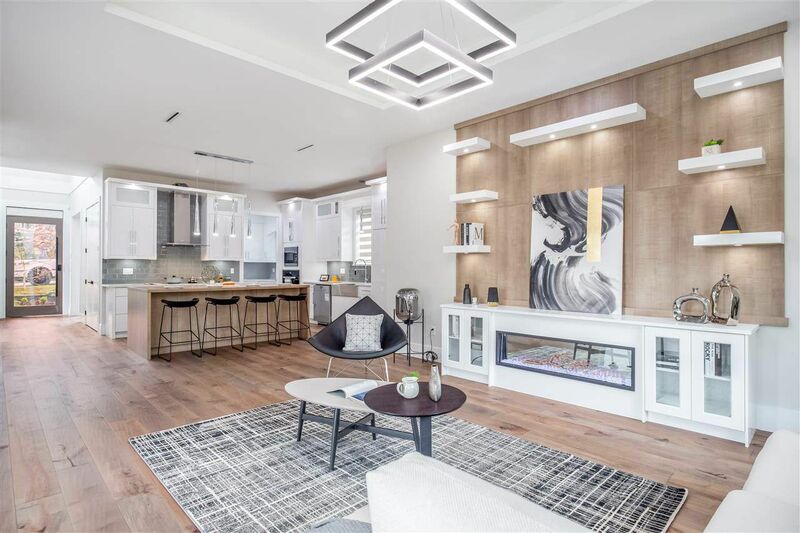 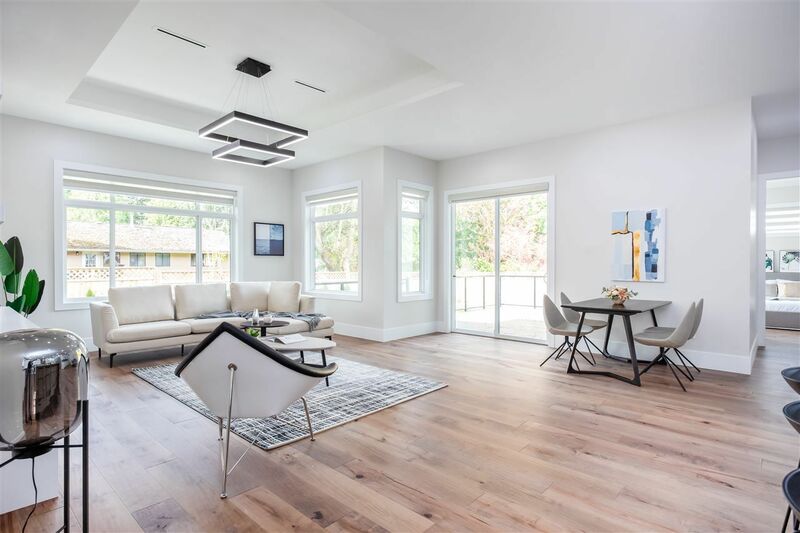 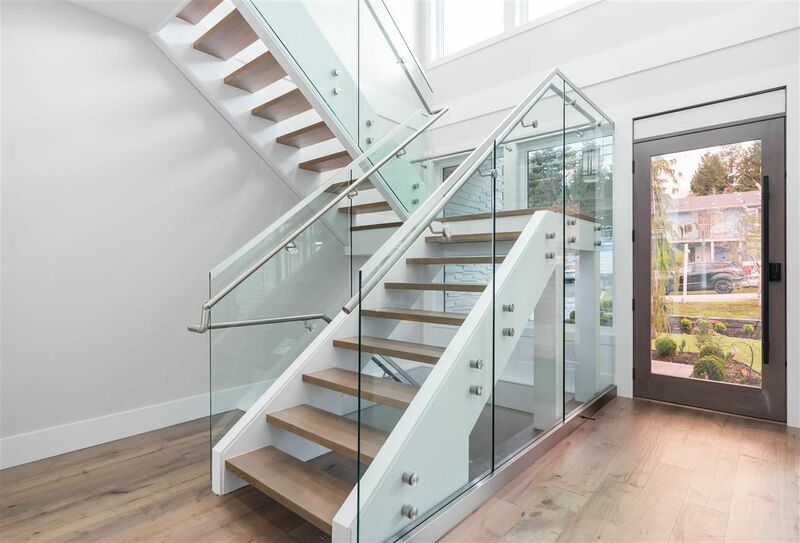 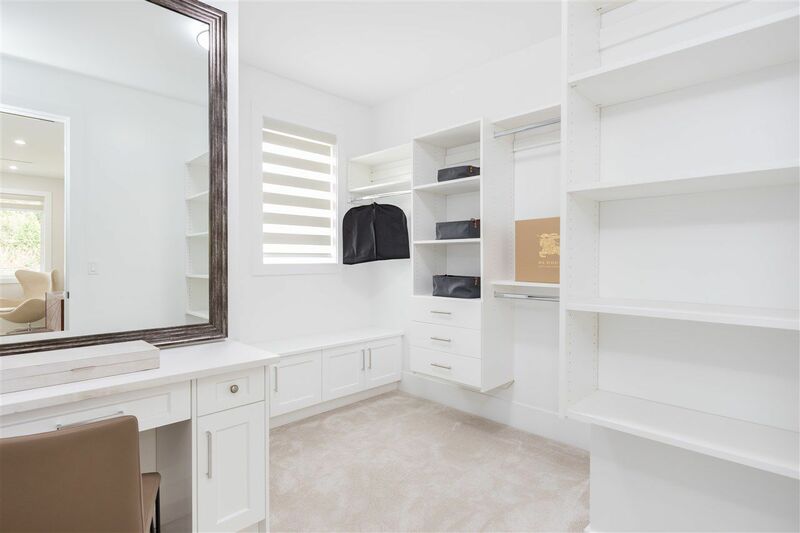 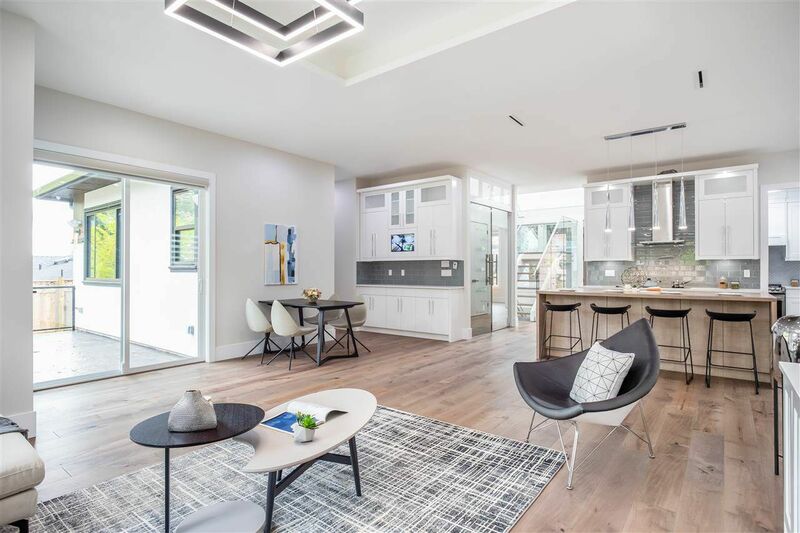 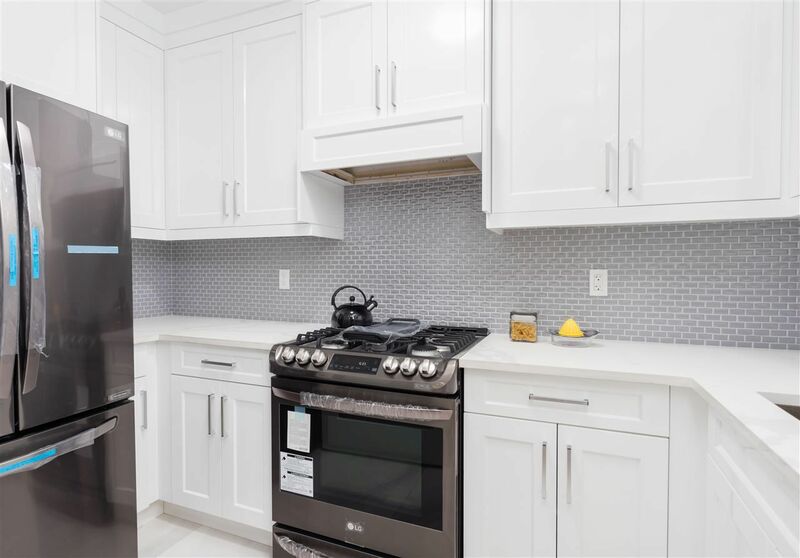 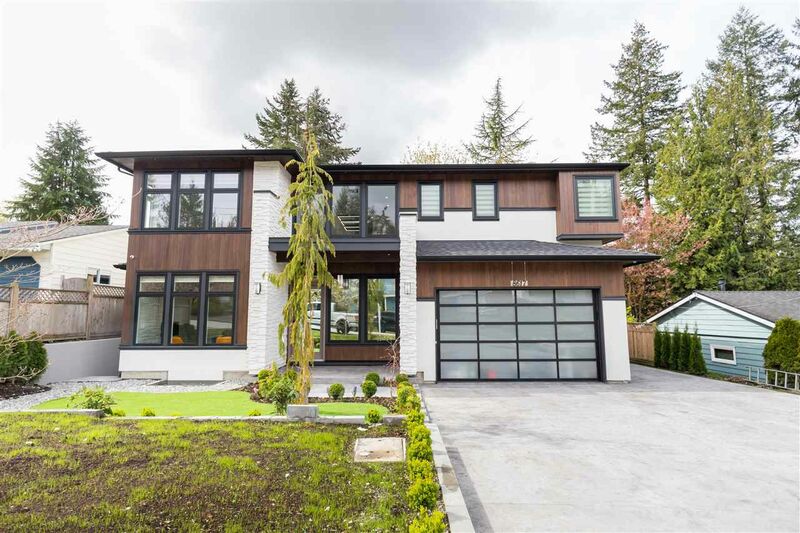 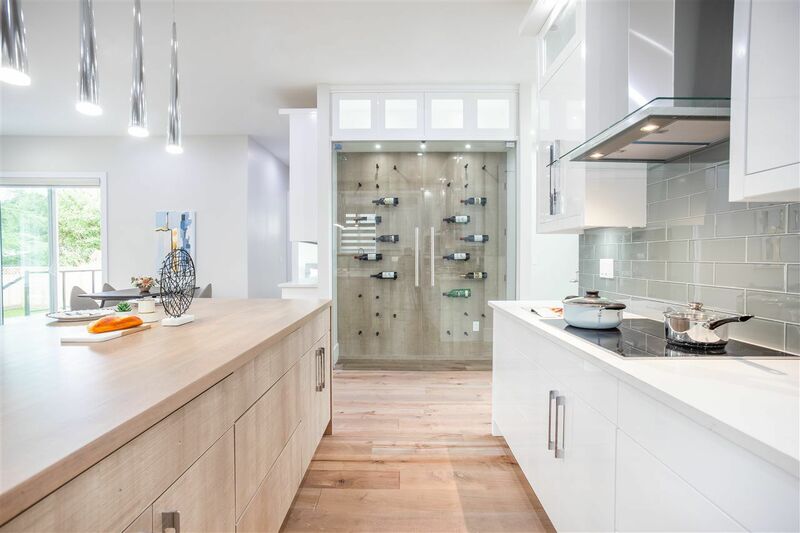 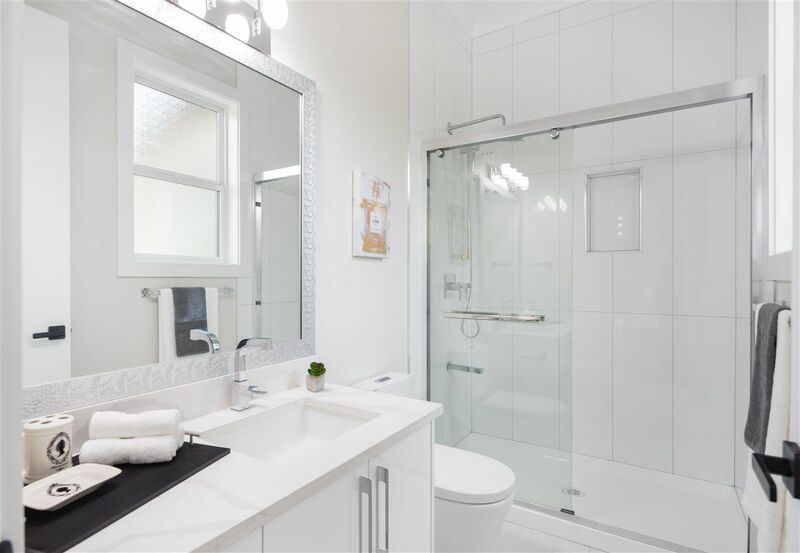 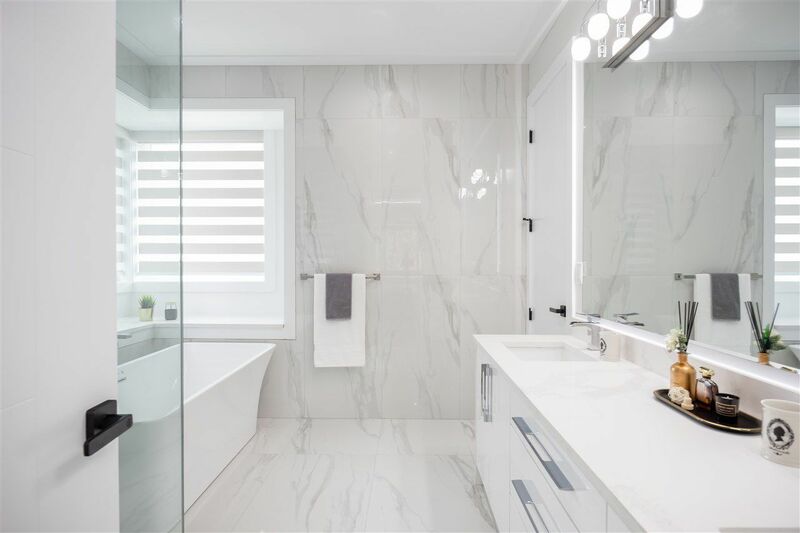 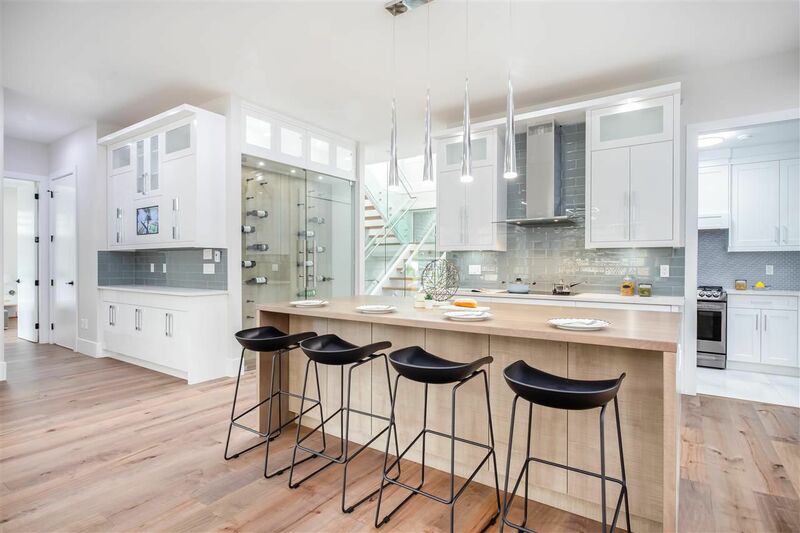 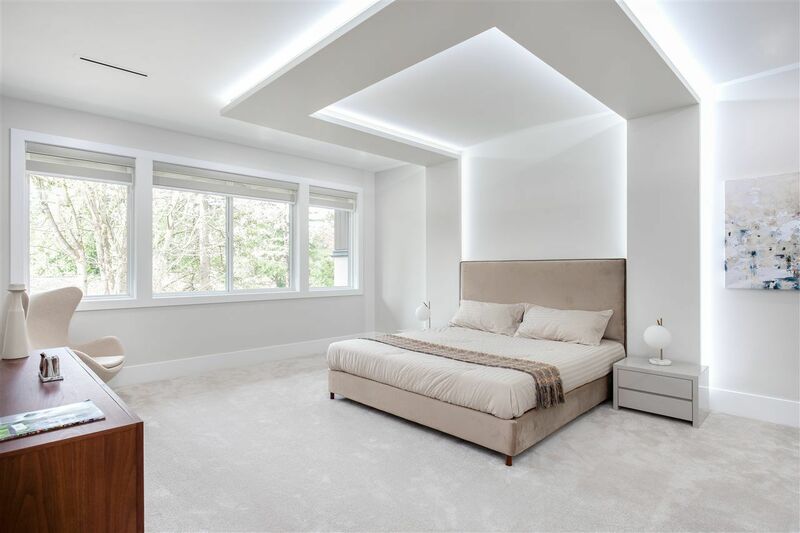 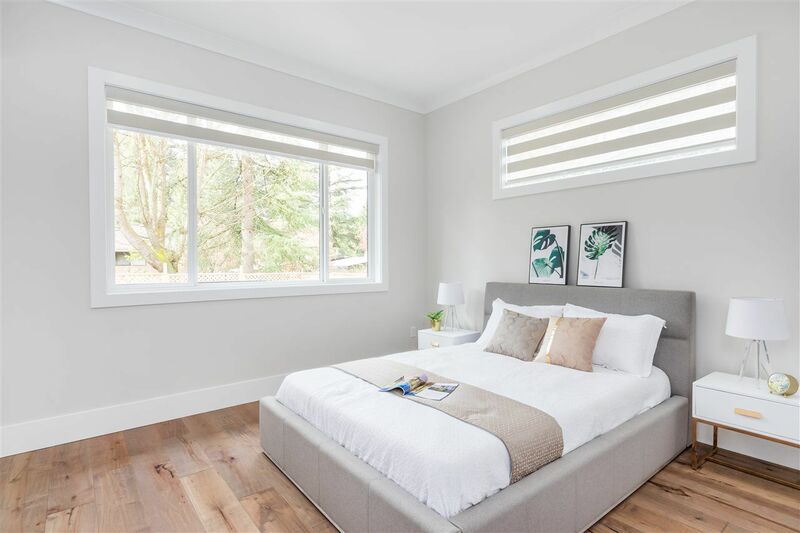 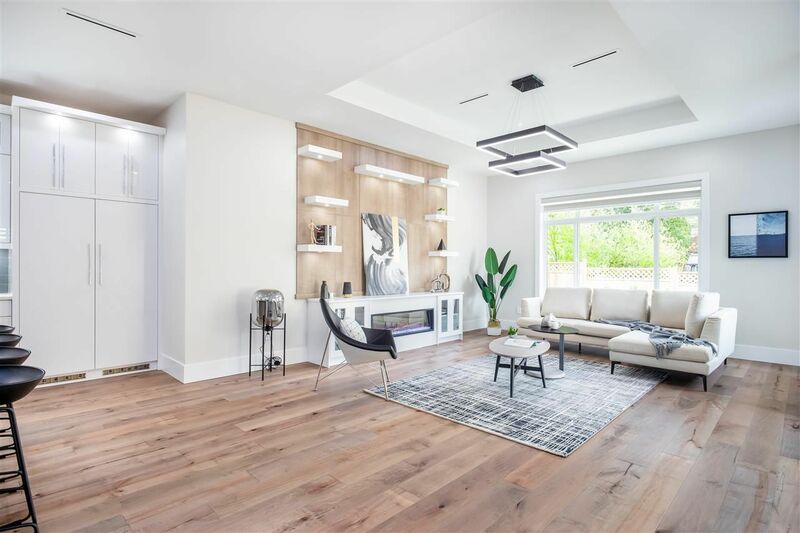 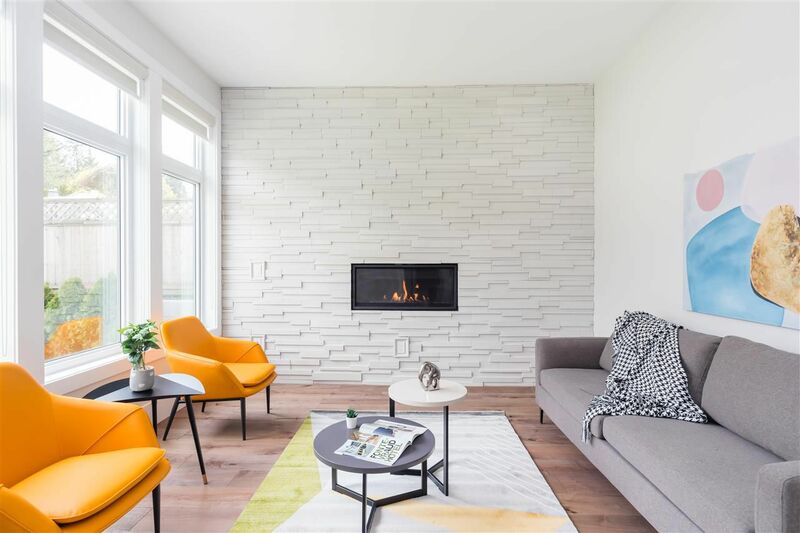 Open House on Saturday, April 27, 2019 2:00PM - 4:00PM Please join us and view this elegantly designed home in an extremely quiet neighbourhood. 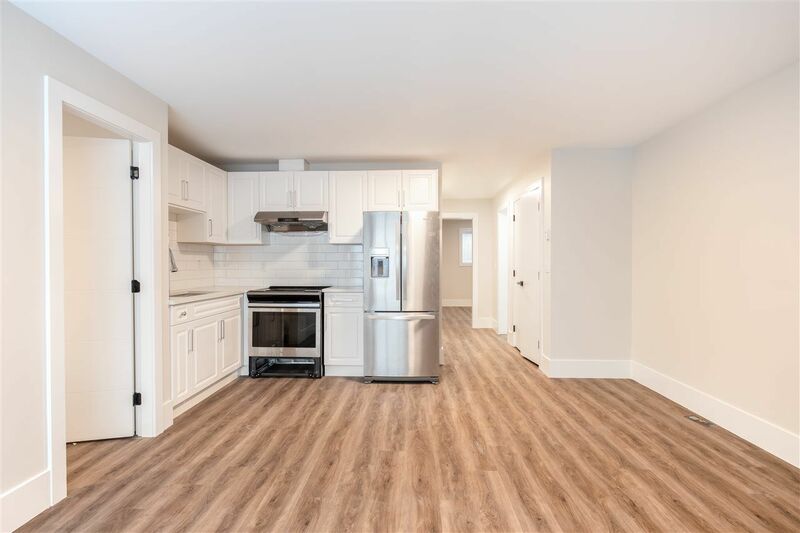 Features include: An elevator, radiant heat, A/C, 8 car driveway, Theatre room, a legal 2 bedroom basement rental suite and much more. 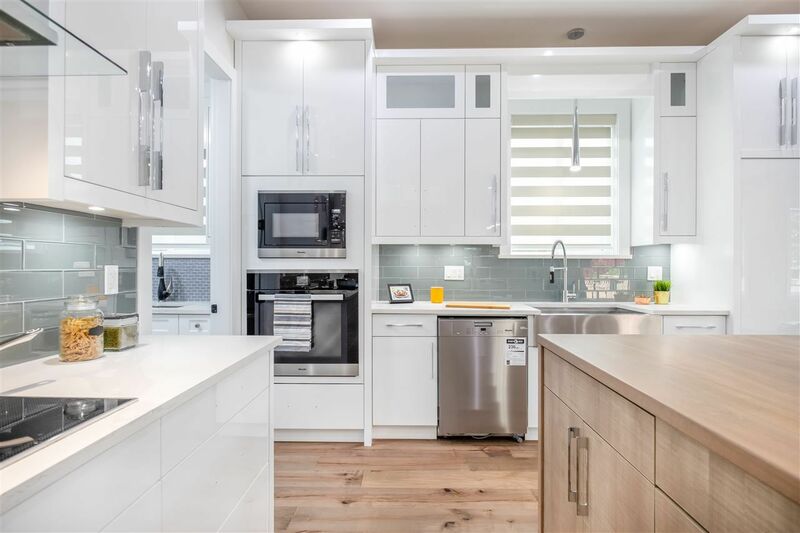 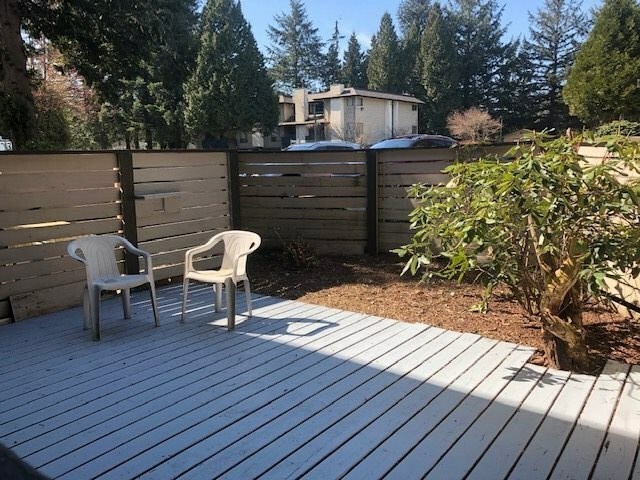 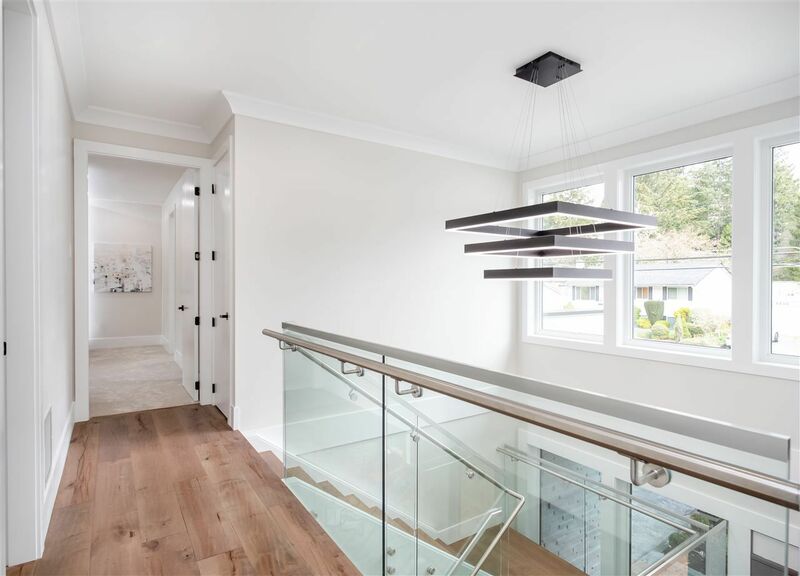 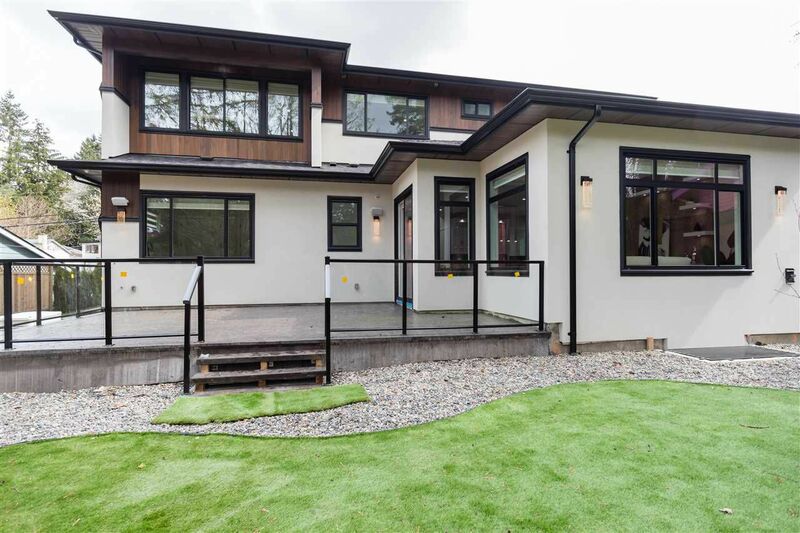 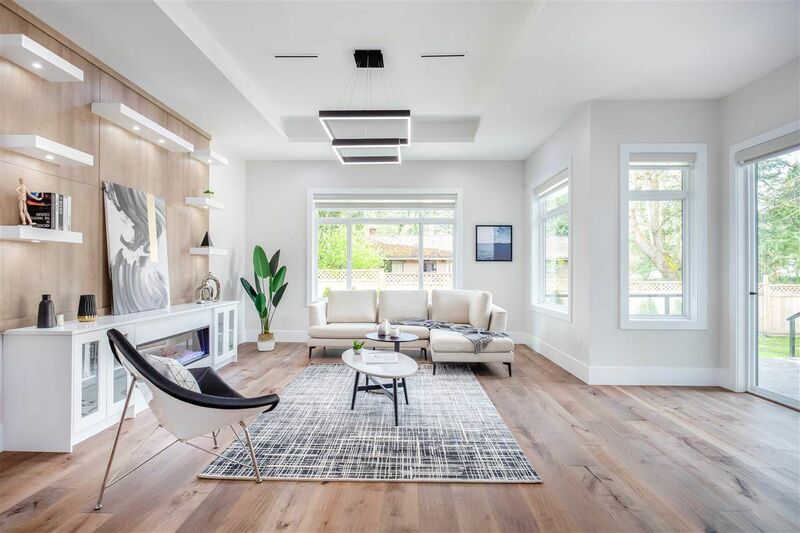 Open House on Saturday, April 27, 2019 2:00PM - 4:00PM Come join us at this beautiful family home in White Rock featuring 5 bedrooms all with ensuites, a Theatre Room, Rec Room and a bonus 2 bedroom legal rental suite as a great mortgage helper. 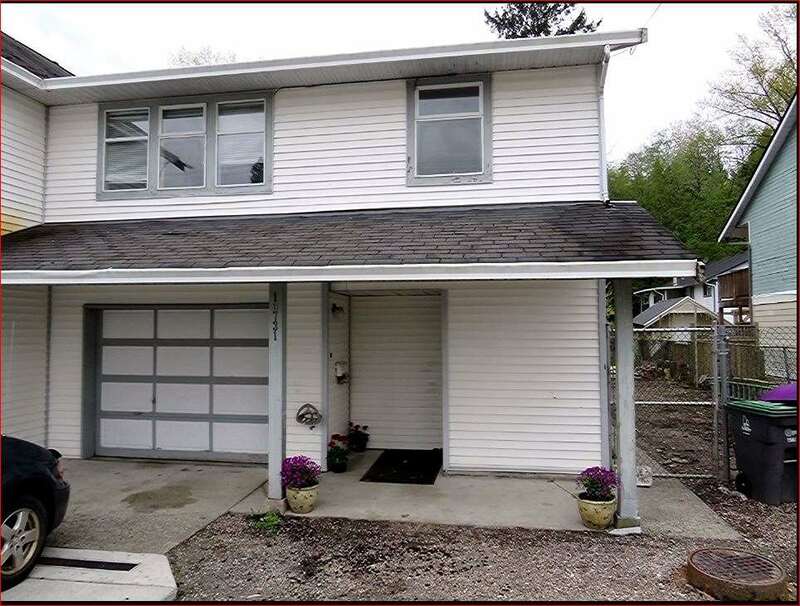 Open House on Saturday, April 27, 2019 2:00PM - 4:00PM come to join me for the first open, coffee and cookie ready for you.